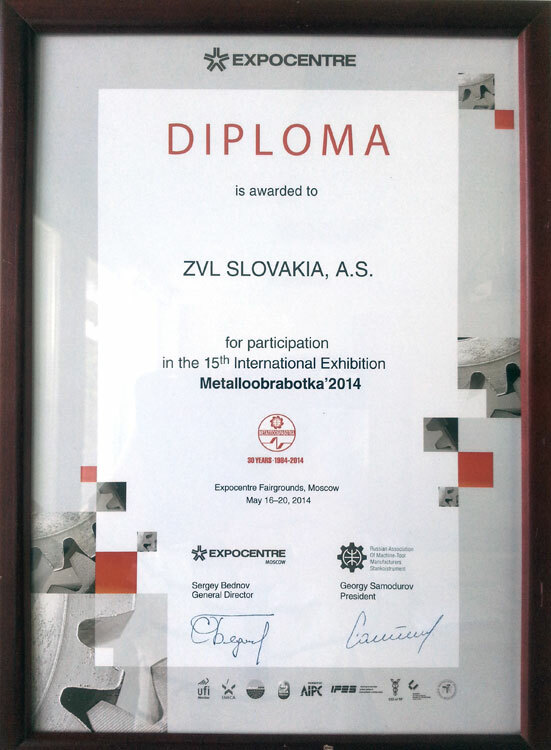 ZVL Bearings on the Exhibition METALOOBRABOTKA in Moscow | ZVL SLOVAKIA, Sp. z o.o. The international exhibition METALOOBRABOTKA in Moscow is a megaproject supporting the development of the machine-tool industry in Russia. ZVL SLOVAKIA, a.s. for the second time took part in the mutual Slovak exposition under the auspices of the Slovak Chamber of Commerce and Industry in Trenčín. METALOOBRABOTKA 2014 took place from 16th to 21st June 2014 and it ranks among TOP 10 of European international events concerning the focus and level of profesionality. 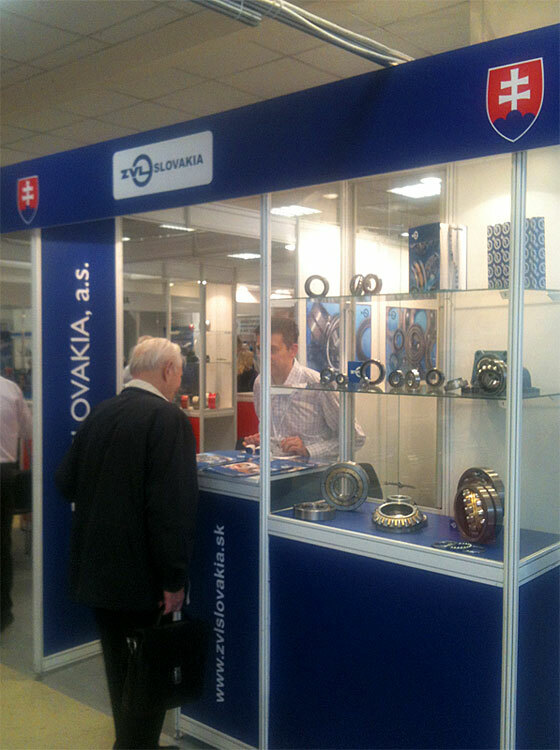 ZVL SLOVAKIA presented wide range of bearings for various industrial applications. Active participation in the exhibition reinforced the ZVL mark and good name of our company in the territory of Russia.